Handyman ready! 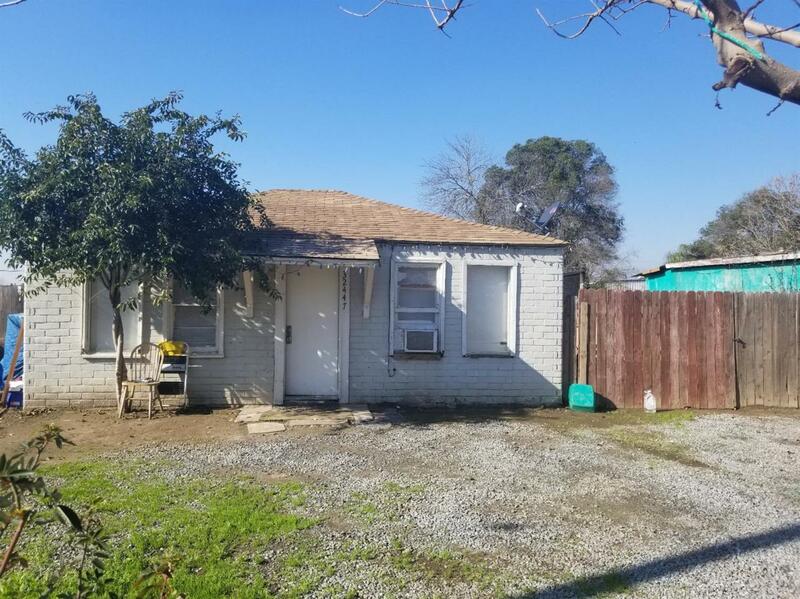 Located in Visalia and is tenant occupied. This income producing property is ready for its new owner. The home future spacious rooms throughout. Long term tenant would like to stay. Convenient location!